An exquisite sparkling wine produced from French grape varieties: Cabernet-Sauvignon and Pinot Noir. A tender pink-colored wine with refined flavor. 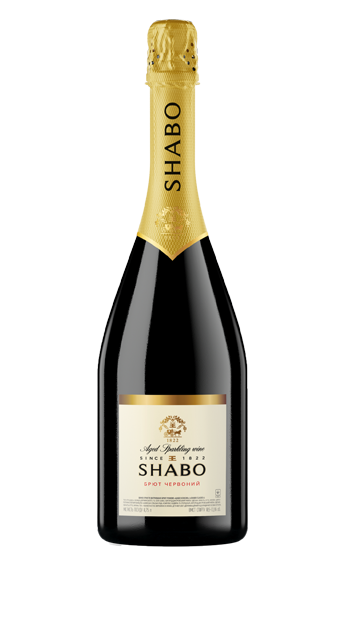 Its light flower-and-fruit bouquet with delicate aging tones and ripe red berry notes reveals the depth and freshness of taste.